The Gitenstein Institute for Health Law and Policy at the Maurice A. Deane School of Law at Hofstra University, in partnership with the North Shore-LIJ Health System, has launched a new program to educate the community about advance care planning. Through the program, known as CHAT (Conversations: Health and Treatments), experts from the University and North Shore-LIJ — lawyers, physicians, and public health professionals — are giving presentations to diverse groups on Long Island and throughout the New York metropolitan area. At these free forums, people are encouraged to have discussions about their health care preferences with their loved ones and health care professionals. The presenters also help participants make sense of health care proxies, living wills, Medical Orders for Life Sustaining Treatments (or MOLST) forms, and other documents. CHAT representatives then conduct follow-up sessions for questions about advance care planning or documentation. Community members can also take advantage of a one-on-one free legal consultation by appointment through the Gitenstein Institute. Partnering with doctors, participants can also file documents with their primary care physicians. 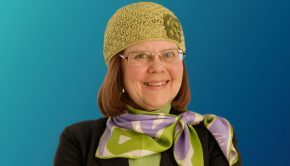 Law students, supervised by an attorney, participate in the project by providing one-on-one legal services to community members interested in advance care planning. Students also take part in CHAT forums, educating the public about the legal component of advance care planning. CHAT holds forums under the auspices of religious groups, communal groups and health care organizations in Long Island and surrounding communities. In each case, CHAT presenters are prepared to respond to questions stemming from the region’s diverse population. In fact, CHAT has been shaped to be of use to specific communities within a larger heterogeneous community. 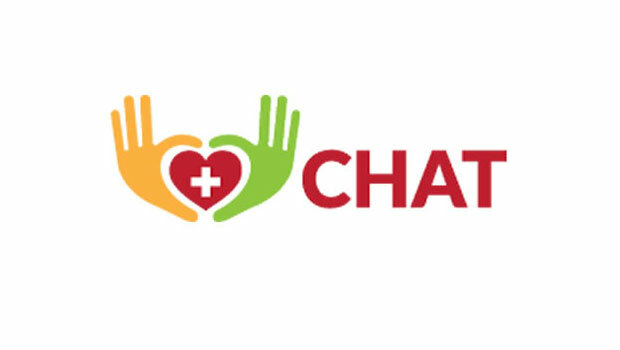 CHAT expects to assist more than 500 people this fall and winter. For more information about the CHAT project, contact chatproject2015@gmail.com or 516-463-7015, or visit thechatproject.org.